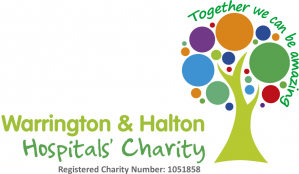 Warrington & Halton NHS Foundation Trust provides a comprehensive multi-disciplinary Trauma and Orthopaedic service to the population of Mid Mersey, which includes fracture clinics and orthopaedic clinics, day case surgery, trauma and inpatient surgery. 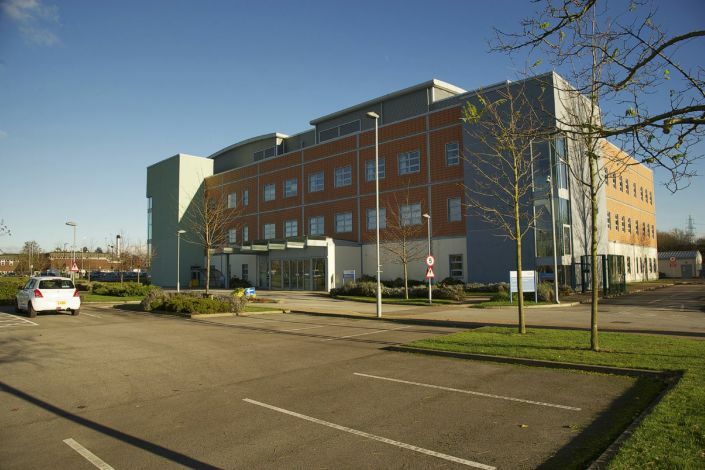 The Cheshire and Merseyside Treatment Centre is a purpose built orthopaedic hospital centre with 44 inpatient beds, four operating theatres, dedicated day ward, physiotherapy gym, outpatient and full CT, MRI, x-ray and ultrasound scanning facilities. Our trauma (emergency) orthopaedic surgery work, children's orthopaedic surgery and more complex cases are carried out at Warrington Hospital. The department is fully recognised for the training of specialists in orthopaedic and trauma surgery. Our consultants also participate as examiners for The Royal College of Surgeons and Liverpool Medical School. In Respond- Arthritis UK sponsored study run by Research in Osteoarthritis Manchester (ROAM) (University of Salford and University of Manchester), into the role of insoles in the management of OA knee by assessing whether we can stratify patients into responders or non-responders before prescribing the insoles. For queries relating to outpatient appointments please ring 01925 662003. For queries relating to pre-operative assessments please ring 01925 662301 (Warrington) or 01928 793764 (Halton).